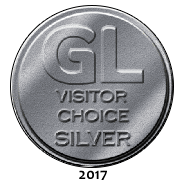 Although the availability is updated daily, please telephone ( 01328 711493 or 07930 485 958 ) to confirm your reservation or to ask any further questions you may have about the rooms. PLEASE NOTE: Single night supplement £10. Minimum stay 2 nights over bank holidays. Room 1 has a 4' 6" wide double bed, an en-suite with shower. This room is unsuitable for children. 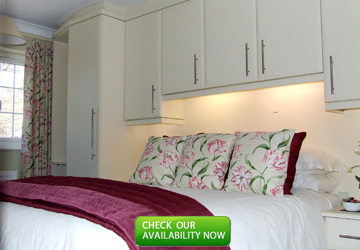 Room 3 has a 5' wide double bed, an en-suite with bath and overhead power shower. This room can accommodate a travel cot. Room 2 has a 5' wide double bed, an en-suite with shower. This room is unsuitable for children. 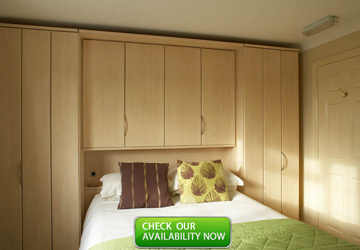 Room 4 has a 4' 6" wide double bed, an en-suite with extra large shower (1200mm wide). This room can accommodate a travel cot. 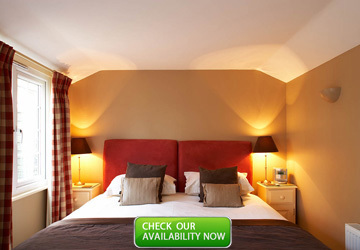 The Annexe has a 6' wide super kingsize bed which can also be arranged as 2 x 3' twin beds. There is a minimum 2 night booking if arranged as a twin. This room can also accommodate a travel cot.